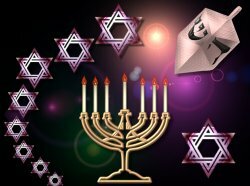 Wish those you love a Happy Hanukkah with this digital gift card from Mystic Access. Wish those you love a Happy Hanukkah with this festive digital gift card from Mystic Access. 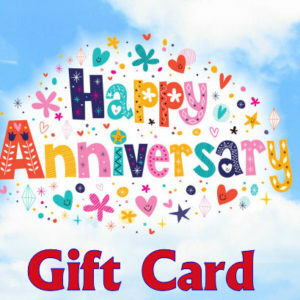 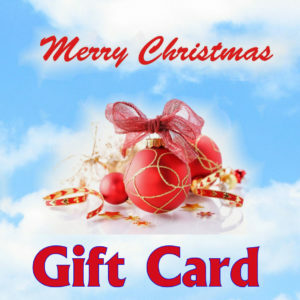 With this thoughtful, personalized gift, they can easily purchase any of our products and services with just a few mouse clicks or keystrokes. 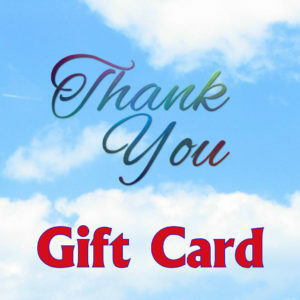 It’s the perfect way to thank them while letting them choose their own present. 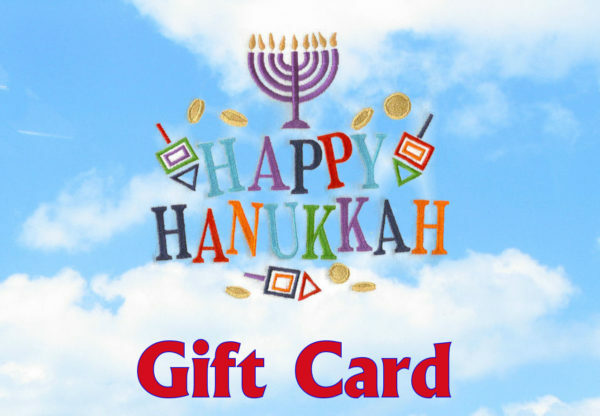 This gift card features a Hanukkah menora, a star of David and a dreidel on a nighttime starry sky background. 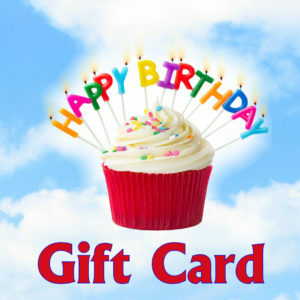 Choose from our predefined gift card amounts or pick the dollar amount that’s right for your budget.